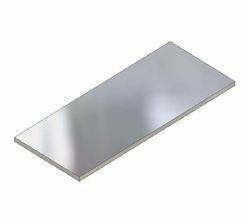 Silver Grain Aluminium Sheet, Size: 12'' x 24"
Our company has created a niche in the field of offering Aluminium Sheet. Application: Building Structure,Roofing Sheet etc. Vm brand: Smooth,high accuracy,well strength,very good quality product. 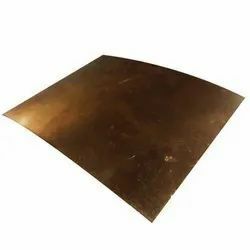 Svamitva steel is the leading manufacturer and exporter Aluminium Sheet. aluminium sheet is a popular material due to its strength, low weight, formability and resistance to moisture, heat and corrosion. You can rely on our industry-leading technology, service and capacity to deliver large and small orders.